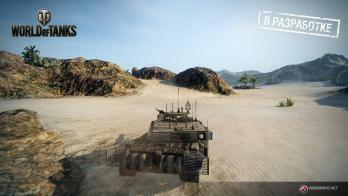 Recently it became known news that Wargaming has long been developing WoT 2.0 with modern military equipment. 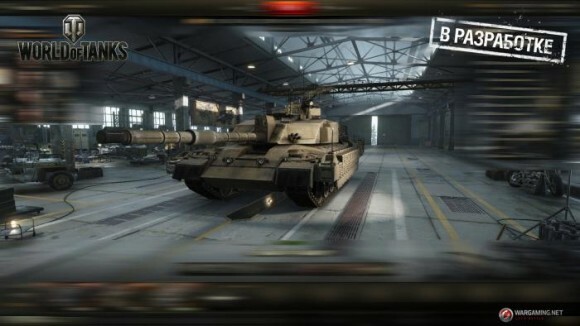 Wargaming is not going to concede to its competitors. 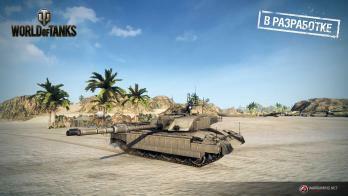 And as we already know actively being developed WOT 2.0 with modern military equipment and 11/ 12 levels, which will not be in the development tree, but only in a special mode. 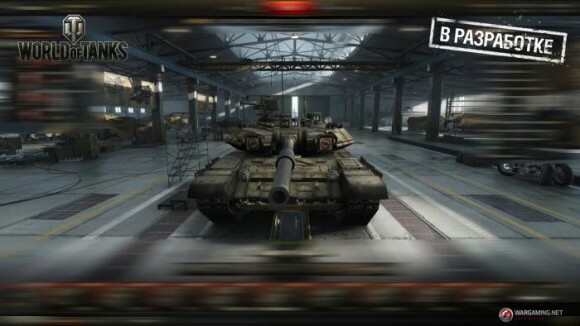 Tested sources reported that screenshots we’ve seen April 1, 2015 was the first prototype of the project and at the moment game is already in the pre-alpha version. We hope that this year it will be announced at the Gamescon.